Tires don't always come cheap - except at BMW Of Cincinnati North in Cincinnati, OH. We've got quality tires at fair prices. Not only that, we also offer easy and efficient tire rotations. 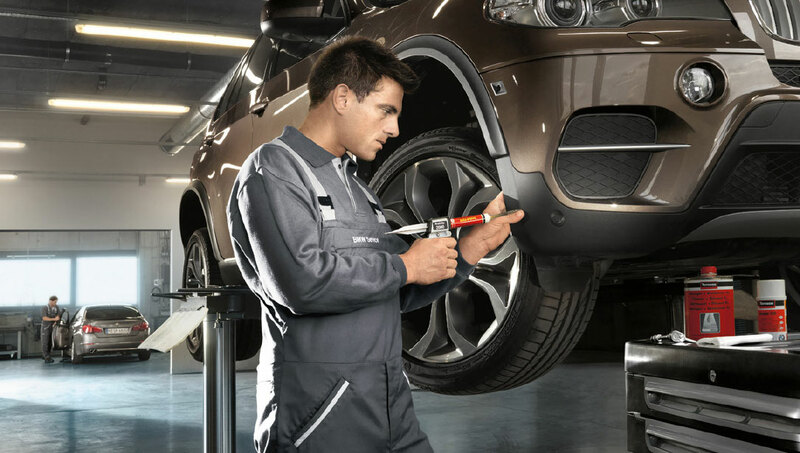 If you're looking for the best prices on a BMW tire service in Ohio, look no further! Our focus is on affordability and craftsmanship - who says they can't make a great pair? Call [DealerServicePhone] for tires that last, for less!